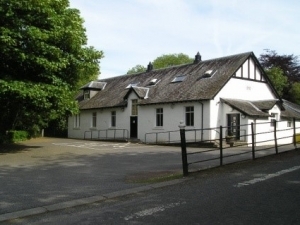 We were involved in the refurbishment of this Village Hall for Argyll and Bute Council, although we understand it has recently been passed into community Ownership. The premises incorporates a number of ancillary rooms and toilets in addition to the main vaulted ceiling hall area. Our remit involved incorporating new heating, hot and cold water, ventilation, and electrical systems into the existing building.